Hotel Puchet has a responsibility with internal and external elements of the organization, regardless of their nature. The basis of this is the people and the environment. 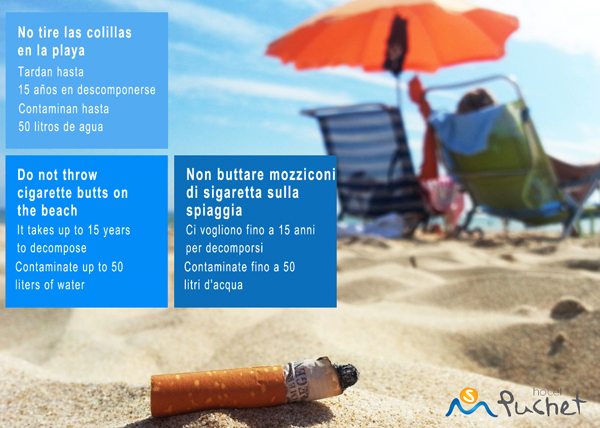 -Meet legal requirements and others that affect the development of the activity. -Collaborate directly and indirectly in the preservation of the natural and rural environment. -Identify environmental aspects, improve and prevent pollution. 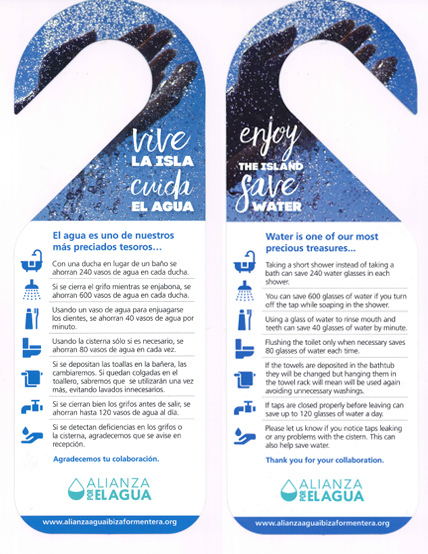 -Manage resources in order to minimize the environmental impact generated by the activity. -Influence the proper management of natural resources, both in the lives of employees and that of our customers and suppliers. -Participate in activities that promote the development of our local community. -Promote training among our employees. -Ensure that the treatment staff will be fair and respectful to both workers' rights as human rights. -Realization of the right to equal treatment and opportunities for women and men. -Collaborate with organizations that defend the rights of children, and promote the collaboration between our customers, employees and suppliers. -Responsible advertising ensures is one that meets the principles of legality, truthfulness, honesty, fair dealing and dignified. -Meet the established criteria on HACCP and good hygiene practice. -Analyze customer satisfaction; review the objectives, study management system for continuous improvement and to satisfy the components of the organization, our customers and suppliers, the environment, the local community and all participants Hotel Puchet. 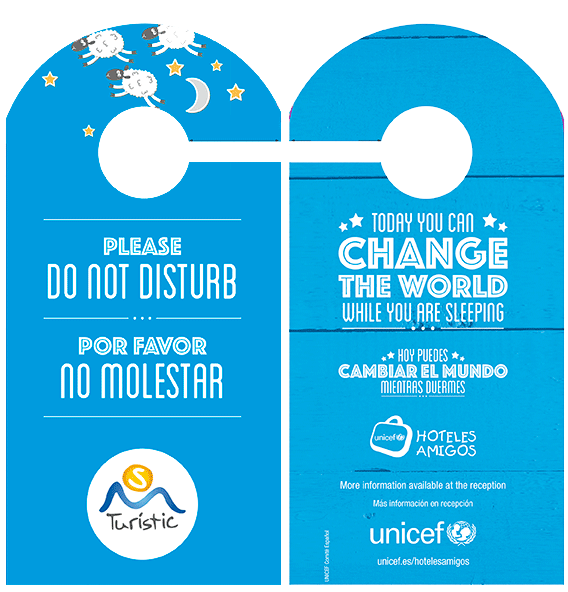 The Hotel Puchet collaborates with UNICEF in the "Program Hotels FRIENDS" whose motto is "Today you can change the world while you are sleeping". This supports the initiative to combat child sexual exploitation in developing countries. 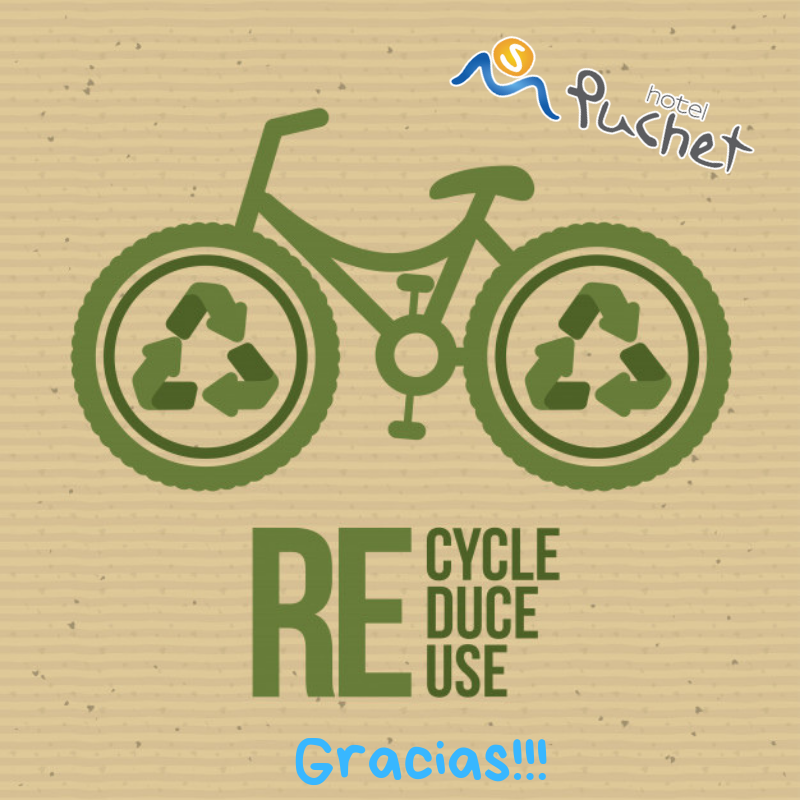 The Puchet Hotel in Ibiza, invites you to collaborate to take care of the environment, focusing your vacation on our island with the 3R rule: REDUCE, REUSE AND RECYCLE.